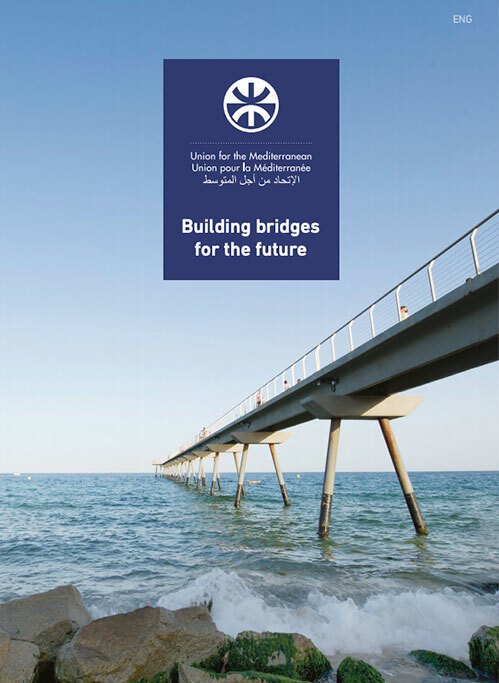 The Union for the Mediterranean is an intergovernmental institution bringing together the 28 European Union Member States and 15 countries from the Southern and Eastern shores of the Mediterranean to promote dialogue and cooperation. The UfM seeks to enhance regional cooperation, dialogue and the implementation of concrete projects and initiatives with tangible impact on our citizens to address three strategic objectives: human development, stability and integration. 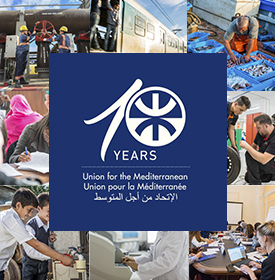 The UfM Secretariat is the operational platform of the Union for the Mediterranean. The staff of the UfM is made of more than 17 nationalities working in a multicultural environment that fosters cooperation and intercultural communication and exchange. 6 October 2018, Mazara del Vallo, Italy. The Blue Sea Land Festival will take place in Mazara del Vallo on 6 October 2018.